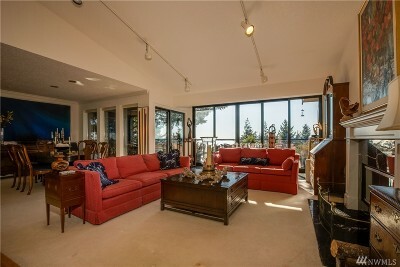 Privacy with stylish one level living! 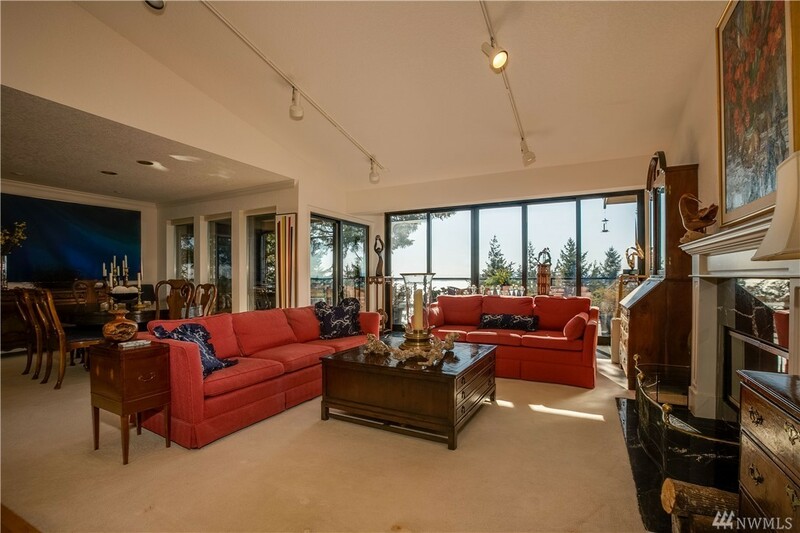 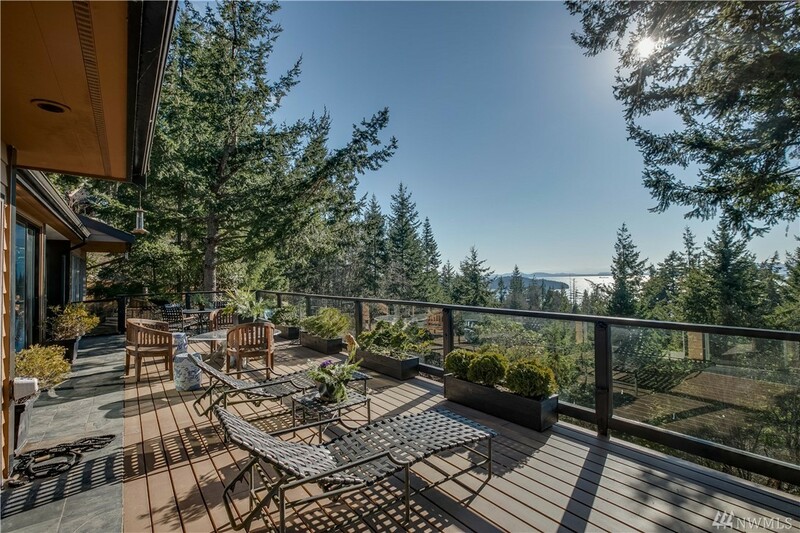 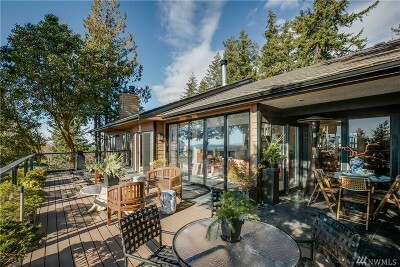 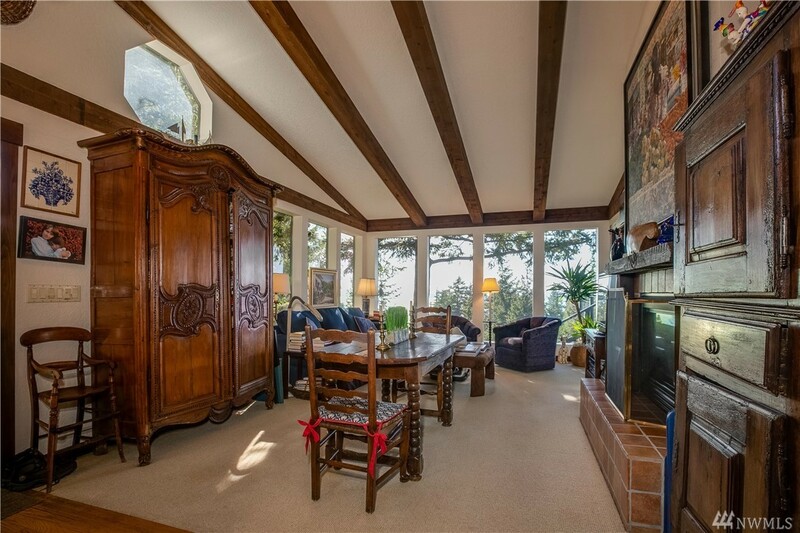 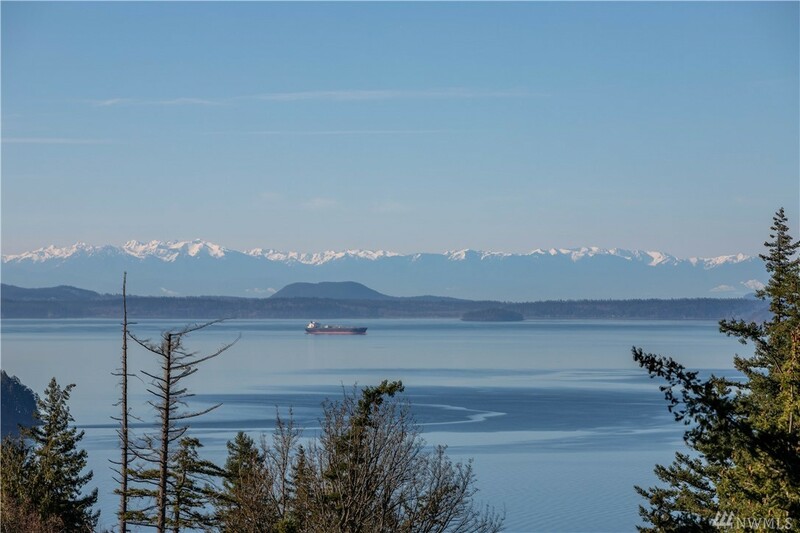 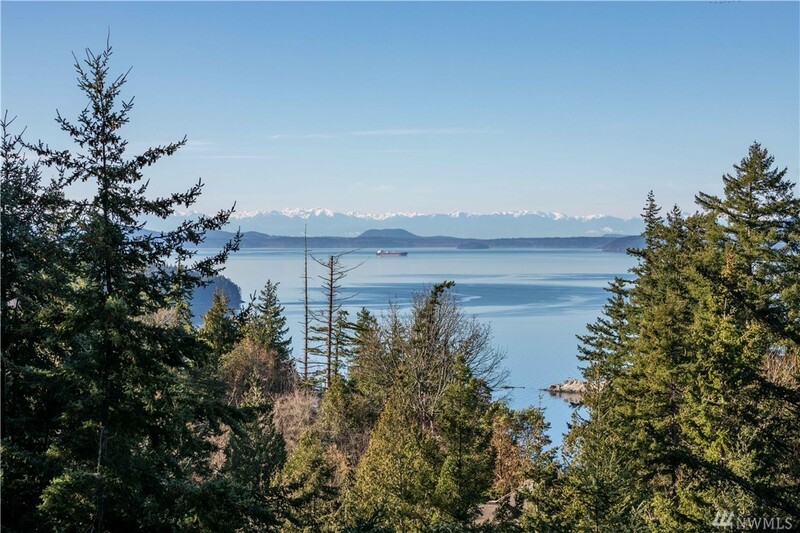 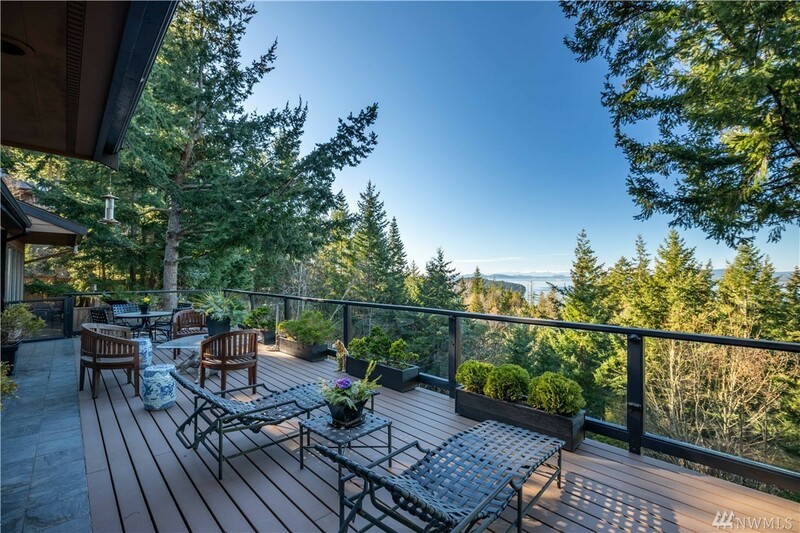 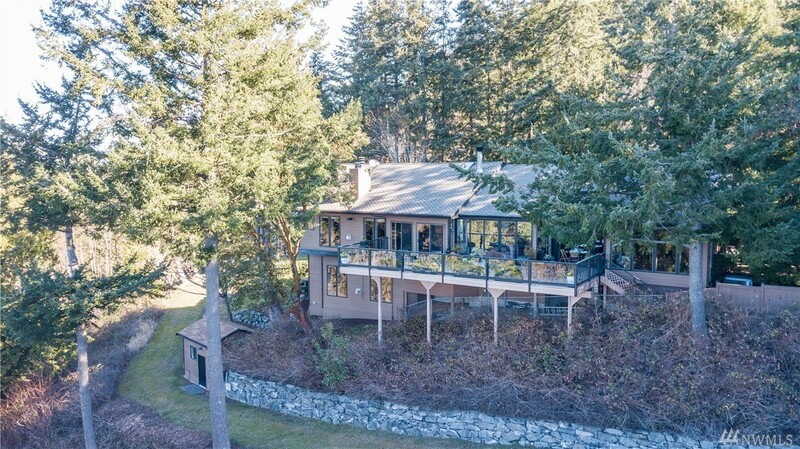 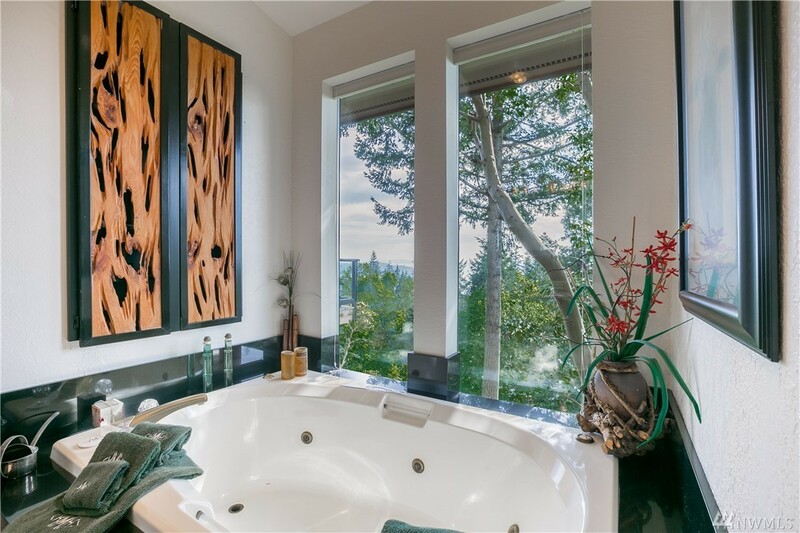 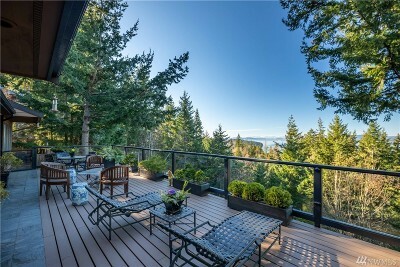 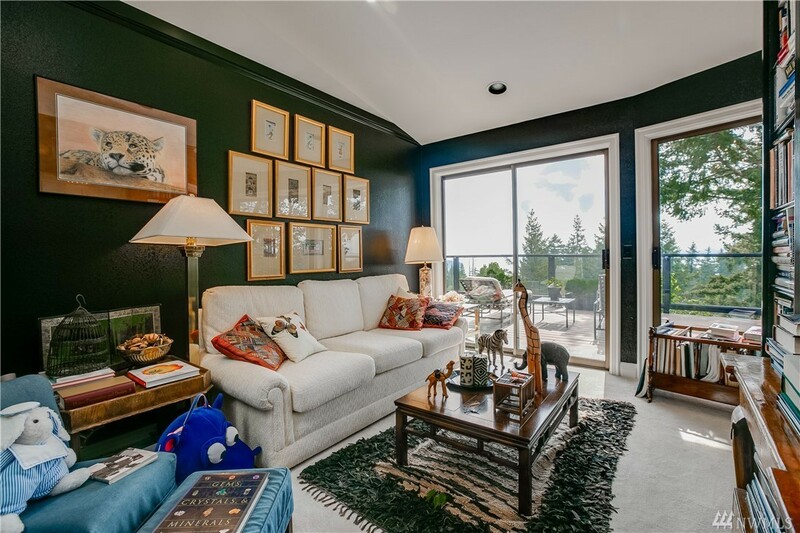 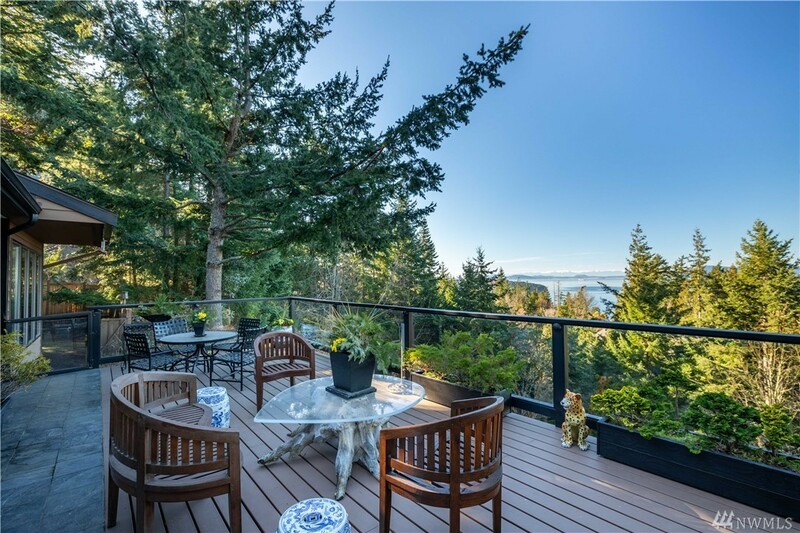 Stunning Chuckanut Crest views of snowcapped mountains, the San Juan Islands and Salish Sea. 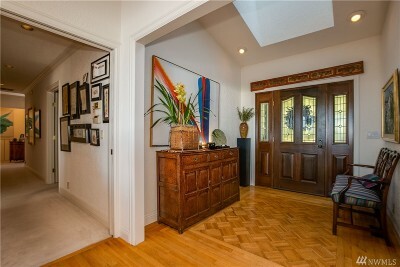 Great indoor/outdoor flow w/Nana doors opening to large entertaining deck. 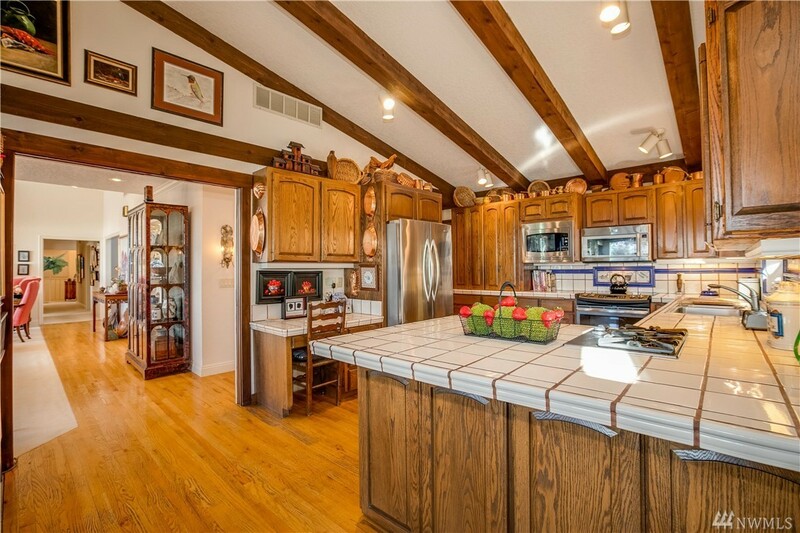 Kitchen/ Family Room combo with cathedral wood beamed ceiling & raised gas fireplace. Large dining/ living area with natural fireplace. 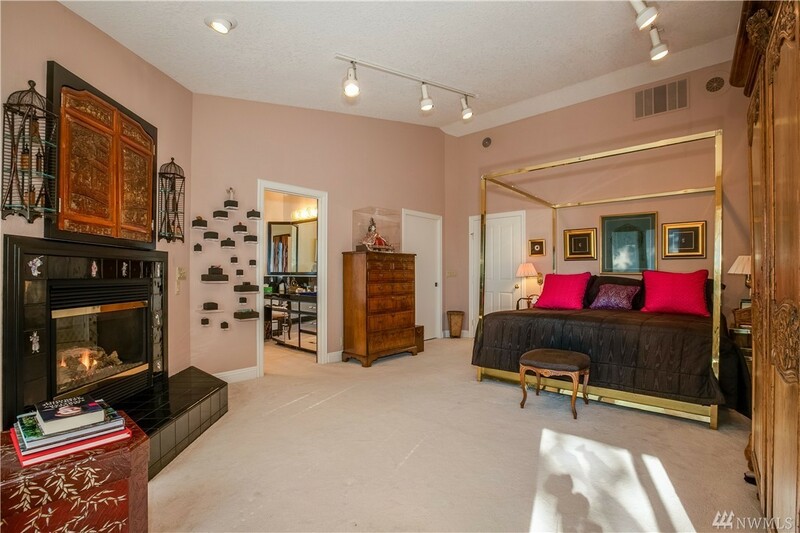 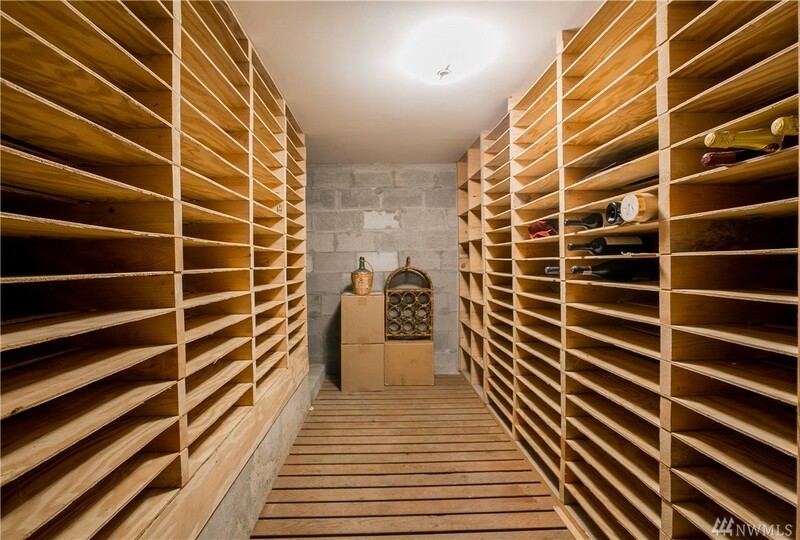 Library connects to master suite, walk-in closet & fireplace. 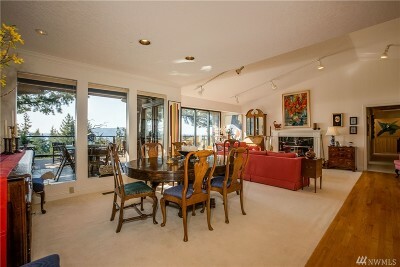 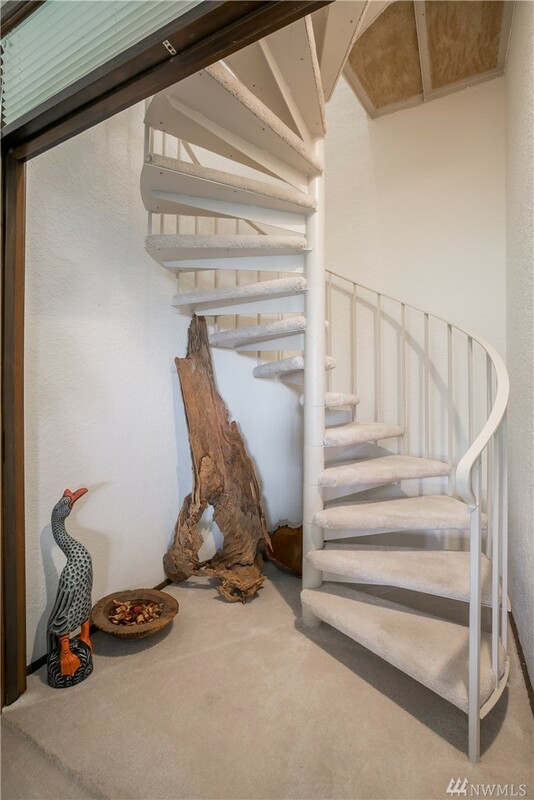 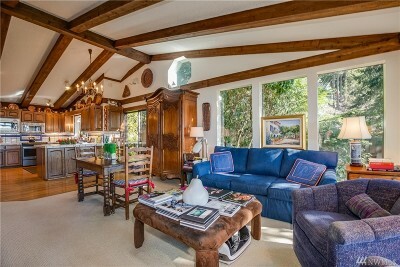 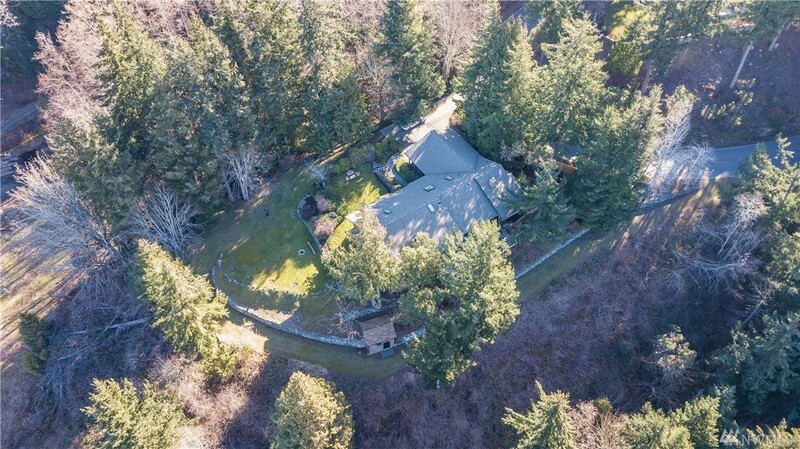 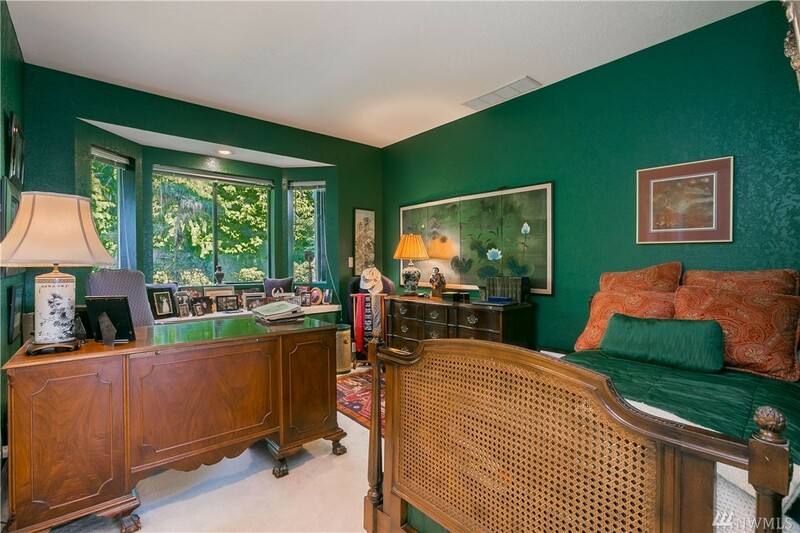 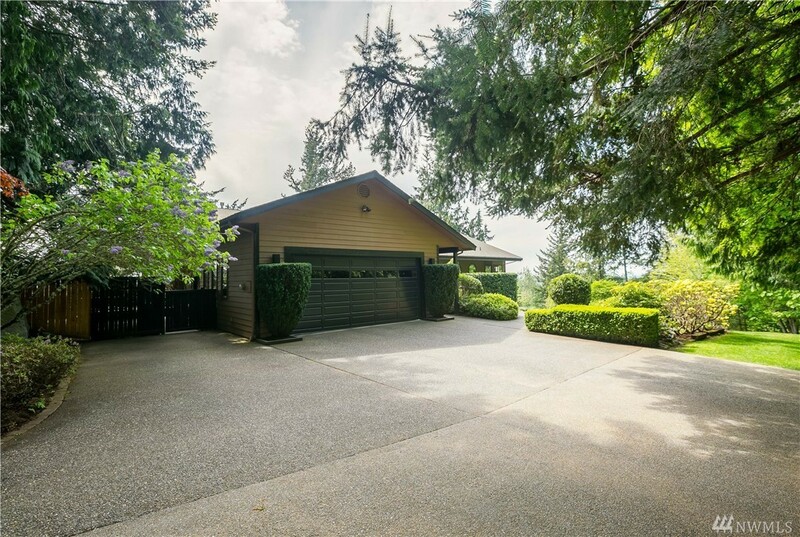 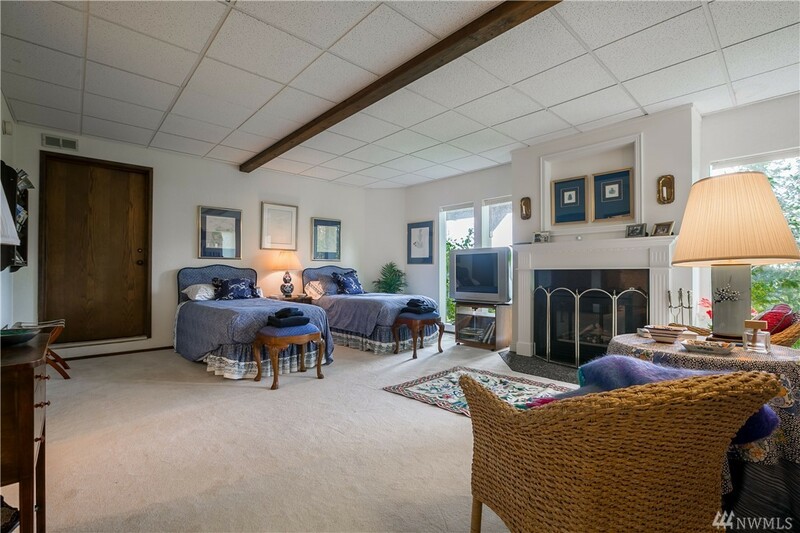 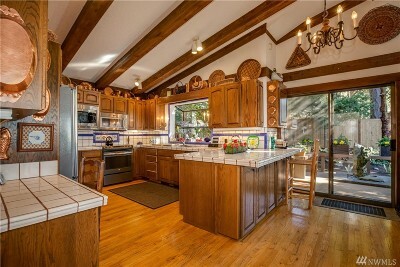 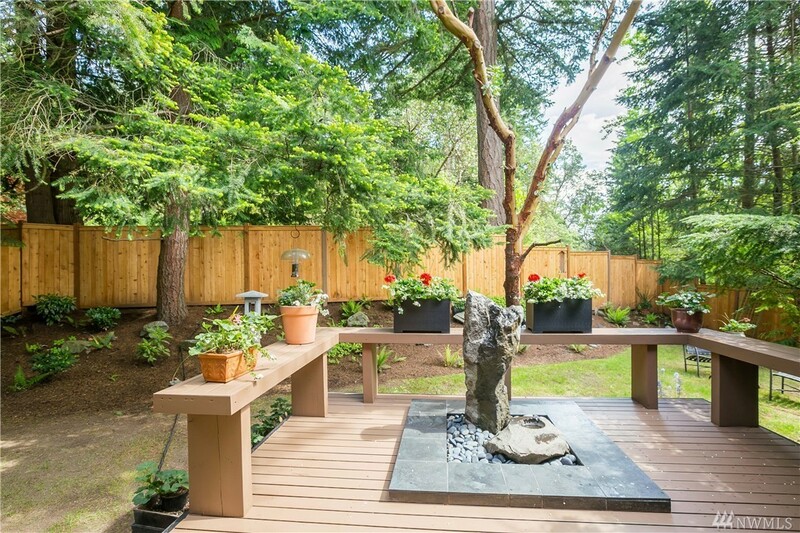 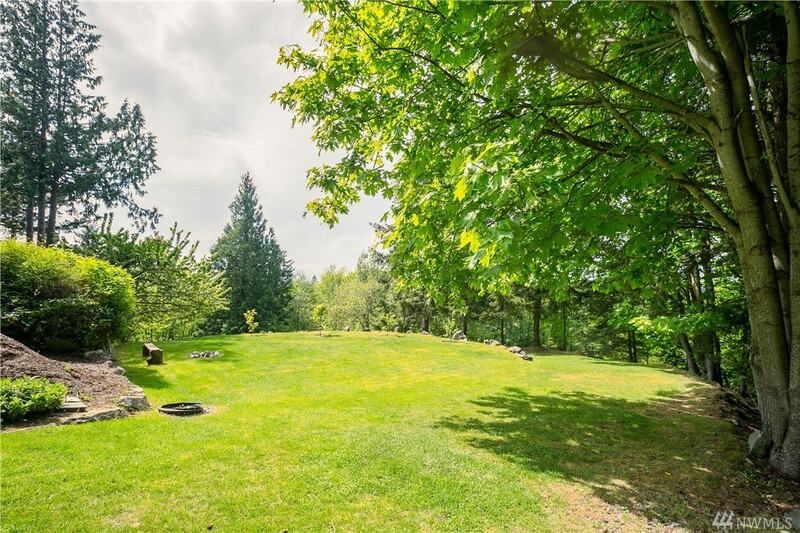 Secluded yet accessible property in gated community, minutes from Fairhaven, trails, beaches.